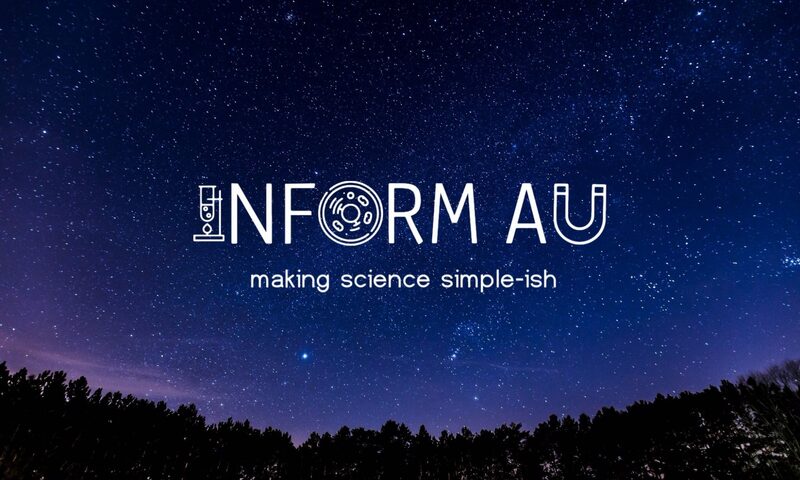 Inform AU – Page 3 – Making science simple-ish! We’re Positive That We’ve Observed Negative Mass! Through the supercooling of matter, scientists were able to create negative mass. What is it, what does it do and how do we make it? Read here to find out! Sweet News For People With Type 2 Diabetes! Around 280 people are diabetes daily with 90% of cases being type 2. Poor lifestyle choices with some genetic factors can result in someone developing diabetes. What if there was a pill they could take to stop this from happening? Get Out of Here Commonsense; I Want to Talk About Time Crystals! Proposed in 2012, time crystals were thought to be completely hypothetical; until they weren't. What are they, how do they exist, and how do we use them?